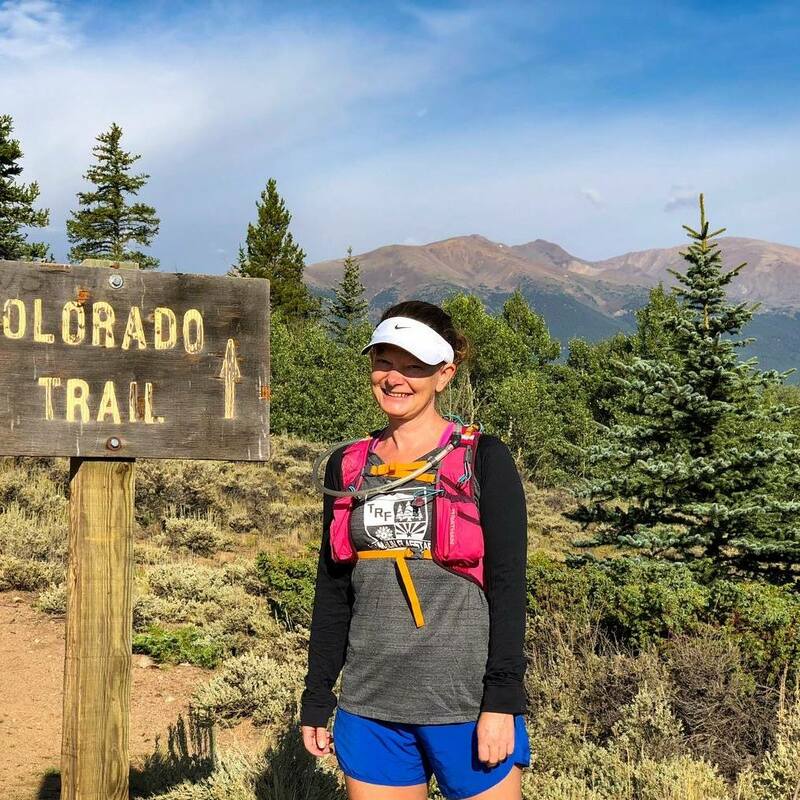 After years of running on the road, blogger Jenn Wilson decided to try something new—and discovered a whole new passion in trail racing. I started taking my running seriously two years ago, almost to the day. After an experience that reset the course for my life, I realized I needed to stop living in fear of what could happen and begin living as if I did not have time left to waste. I made a decision to return to running (even though I was worried I would re-injure my recently-healed Achilles) and never looked back. Over the last year, my goals in running have shifted and changed, from wanting to complete 30 races before I turn 30 to running a marathon. But with each goal I checked, I started to find myself questioning what could be next for my running dreams. Thanks to my tendency to respond with a “yes” to just about anything within reason, I have been known to sign up for events or activities without realizing what I am getting myself into. The best example of this occurred last summer, when I quickly agreed to doing a Ragnar trail race without really thinking through the trail aspect. As a dedicated road runner, switching to trails was very eye-opening. Trail racing isn’t always about how fast you can get from the start to the finish. It’s about community, fun, enjoying nature and running on amazing trails. After my Ragnar experience, I realized how much I enjoyed trail running—that is, with the exception of running down a mountain in the middle of the night. I’ll leave that to the seasoned Ragnar trail racers. I have learned a handful of things throughout the last few months as I dabbled in trail racing. The most important thing I have learned is to encourage others and have fun. Everyone is out on the trails because they enjoy it. Yes, a PR might be within reach, but everyone is mostly there to have a good time. Everyone I’ve met on the trails has been so friendly and excited to be out in nature. Fresh air, mountains and trees seem to have a uplifting effect on people—it’s important to remember how great of a gift it is to be able to run on a trail and enjoy nature. The second thing I quickly learned about trail running is that walking is okay! 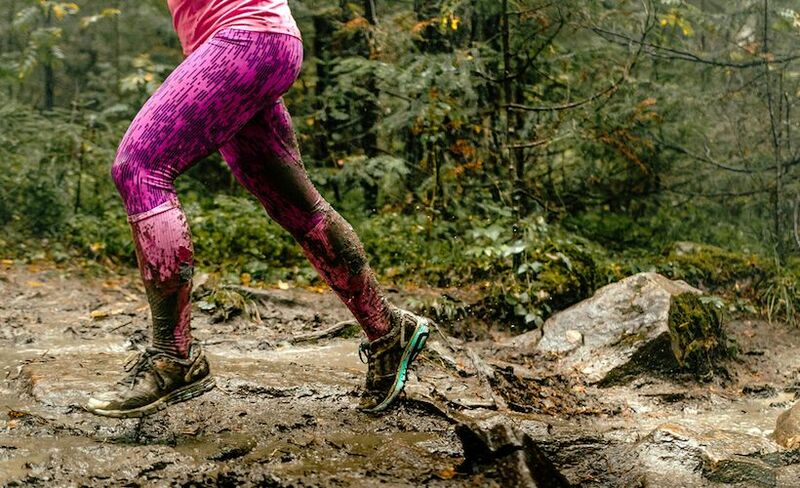 As my dear friend Wendy, who introduced me to trail running, likes to remind me, “Trail running is just fast hiking!” Yes, you will find times when you can run down the trail or through the flatter parts. But when you are climbing 1,000 feet in elevation in a short span of time, it is more than acceptable to hike. And if I ever start to beat myself up over having to walk on a trail race, I refer to the most important lesson I’ve learned: Have fun! The third thing I’ve learned in trail racing is that snacks are important. 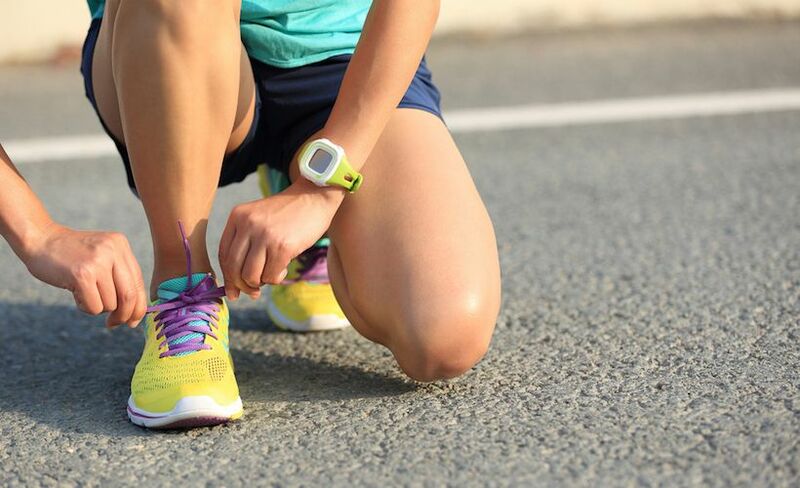 In road running, you take your gels with you and focus on how quickly you can run your race. You don’t think about the fact that you could be out for four or five hours. In trail running, it is expected that you are going to be out for a while, so why not bring the snacks you enjoy? My most recent trail race included a lovely table of snacks like peanut butter and jelly sandwiches, Goldfish crackers and various candies. The fact that I could do this shocked me and made me realize that trail running must be pretty great if you can eat a sandwich during the adventure. Though I am new to trail running, I am quickly finding that I love it and want to do more of it; so much so that I want to do a 50K trail race at some point next year. Why not continue to challenge myself and see what I can do? If you get a chance to go out on the trails, take it. You will not regret the decision—or the view.